Rejoice Bangajo comes from Kajo Keji South Sudan, she now lives in Maaji, Uganda. She speaks four languages, English, Arabic, Swahili, Maadi and Luganda. Rejoyce is a business woman and works as a seller, she is interested in expanding her skill in business and marketing and would like to learn how to fundraise. Rejoyce’s other skills include catering and sewing and would like a sewing machine of her own one day. and to learn about business and fundraising skills. 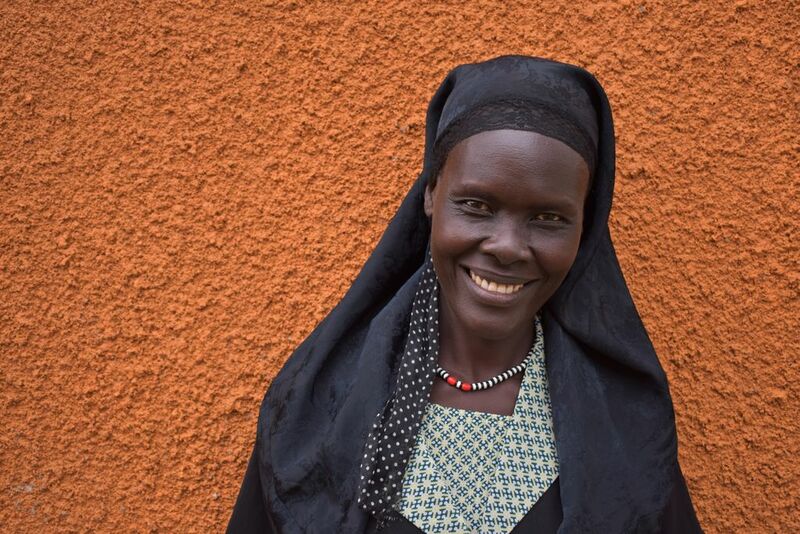 Rejoyce enjoys smiling, mountain climbing, traditional dancing and singing songs.